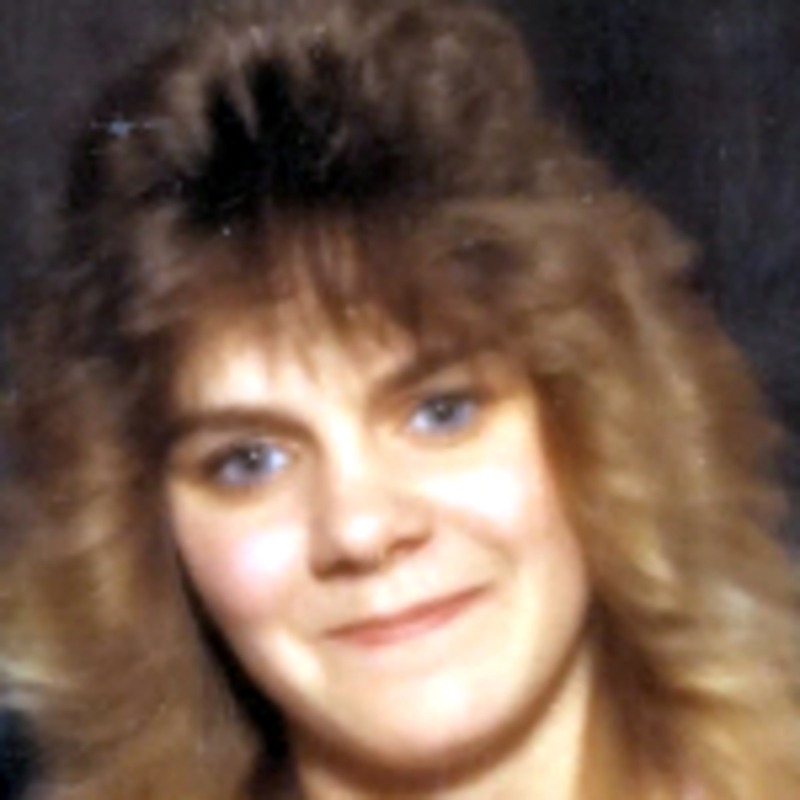 Bobbi Ann Campbell was a 24 year old from Draper, UT. She had a daughter but had also given a son up for adoption, keeping in contact with his new family through letters. On December 27, 1994, Bobbi left her daughter with a friend so she could run some errands, including picking up her paycheck. She never came home. She was never seen again. If you have any information regarding the disappearance of Bobbi Campbell, please contact the Salt Lake County Sheriff’s Office at 801-743-5826.